Where does Anthony buy his cowboy boots?. 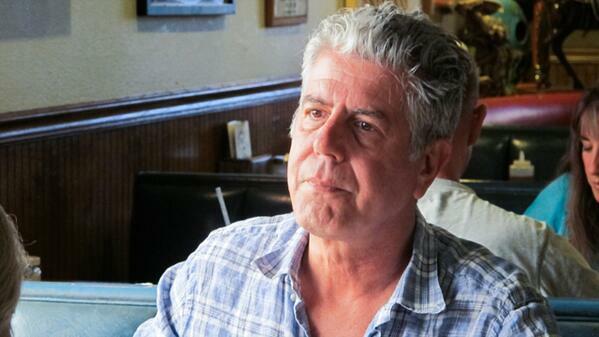 Who would have thunk it, Bourdain likes guns! How about having those gun lovers spend a weekend in a pediatric trauma center? Think it might change their opinion about guns???? Piers Morgan is probably having a fit right now. Enough with romanticising and promoting guns. 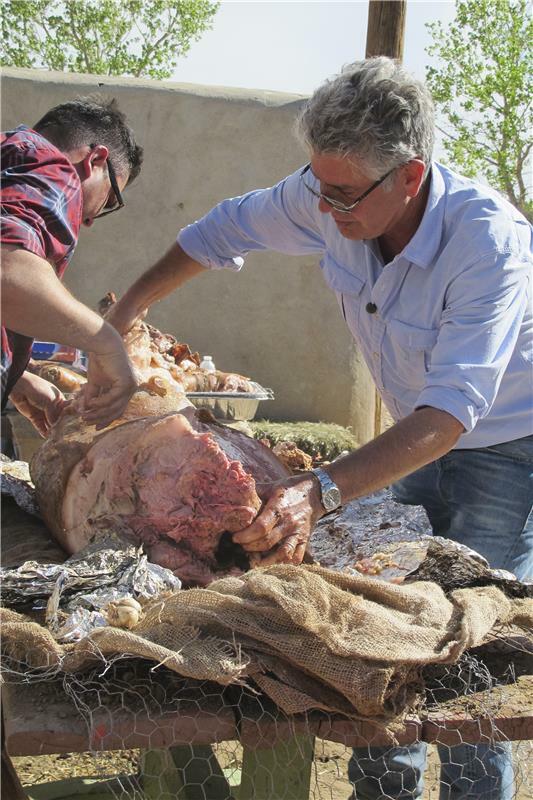 Anthony Bourdain is an egotist. We thought the program was about the great state of New Mexico, not the gun culture. Anthony, I enjoy your books. Keep them coming. What song did Anthony Bourdain just reference?!?! Flores is a terrific historian of the West. 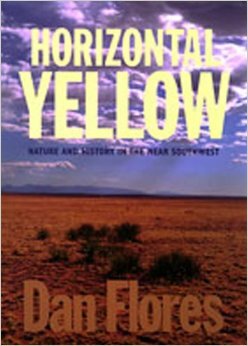 Check his other books out, including Caprock Canyonlands on the Palo Duro country of west Texas and the most recent Visions of the Big Sky: Painting and Photographing the Rocky Mountain West. His next book is Coyote America. I think he wears Lucchese boots. Daniel said it best......."Paris is nice....but its not here"
They sold "frito boats" at the arcade in So Cal when I was younger, never tried them...LOL! The New Mexico chile has to be tried by all, you will get hooked! Spent about 3 weeks living on the land in New Mexico, rough stuff! Here's the song Tony referenced in the Frito Pie segment. "Blinded by the Light" was written by Bruce Springsteen. And yes, a certain line from that song has been the source of heated debate for decades! 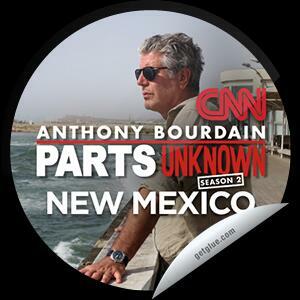 This #PartsUnknown episode is so cool. New Mexico is just that kind of place few people know much about. Anyone thinking we are alone in all this space is a non thinker.